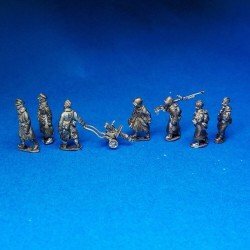 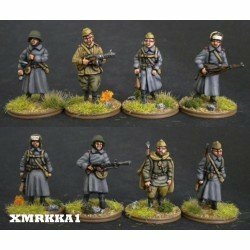 Eight different figures of Soviet infantry marching in Winter uniform in 1/72 scale made in White metal. 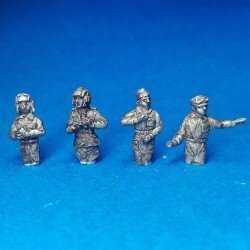 All products are supplied unpainted. 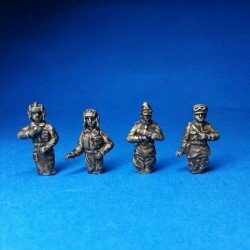 Four different figures of Soviet infantry casualties in 1/72 scale made in White metal. 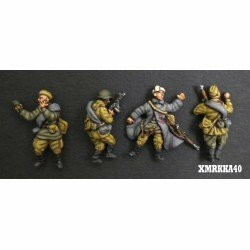 All products are supplied unpainted.